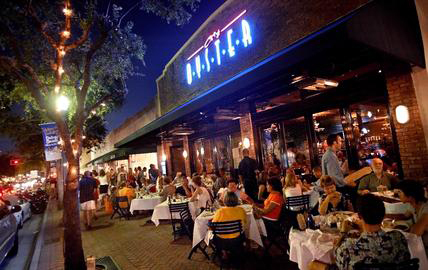 Set in the heart of the thriving SofA (South of Atlantic) district, 236 Fifth Avenue immerses you in the soul of the art, entertainment, and culture that defines Delray Beach. A sense of excitement fills the air as you stroll through the lively streets lined with eclectic art galleries, dining from fine to fun, trendy bars, and clubs, shopping at designer boutiques and relaxing outdoor cafés just waiting to be enjoyed. All the while, balmy ocean breezes and the scent of sea and sand happily remind you that a world-renowned beach-front is just beyond your door.